Ed Sheeran live at the 2011 Jingle Bell Ball at London's O2 Arena. 6. 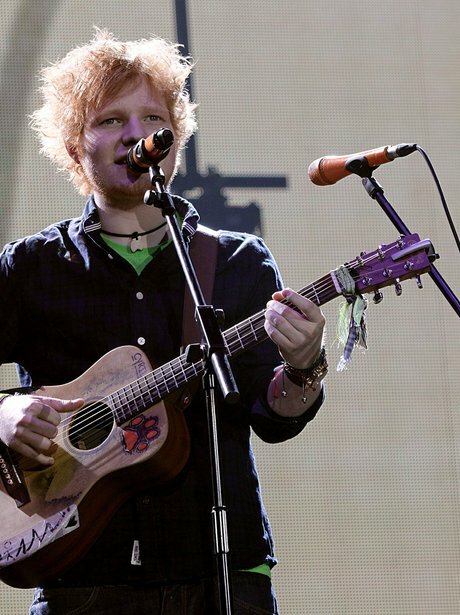 Ed Sheeran live at the 2011 Jingle Bell Ball at London's O2 Arena.